So, you want to learn how to resell? Don’t worry, earning some cash from reselling isn’t all that difficult. But there are definitely ways you can make yourself much more success and have fun doing it! Reselling is taking an item you already own (or purchase to resell) and selling it for (hopefully) more money than you purchased it for. It can take some practice, but it can be an easy way to earn quite a bit of extra cash depending on the items. 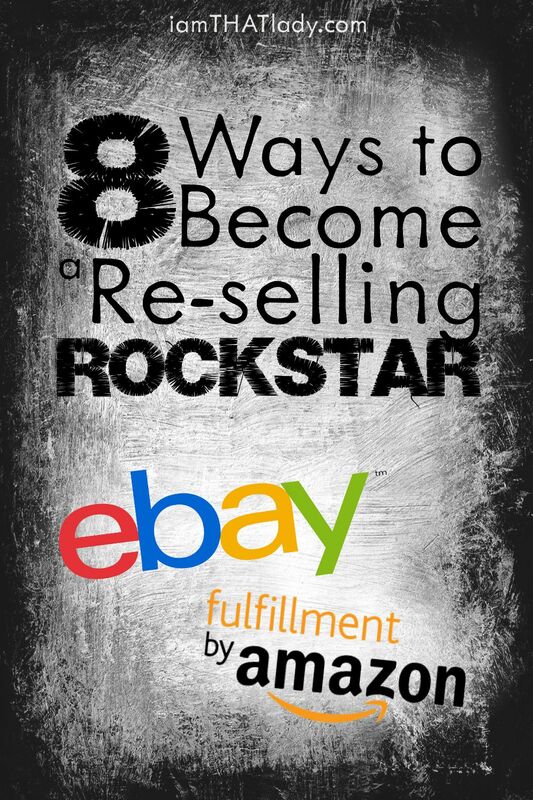 Here are 8 tips to help you on your mission to becoming a successful reselling rock star! 1. Items – Figure out what you want to resell. You don’t NEED to limit yourself to one type of item. But the more you know about that brand, item, or company the better decisions you can make when shopping. Keep an eye out for good name brands, popular sellers, and things that are easy to ship. 2. 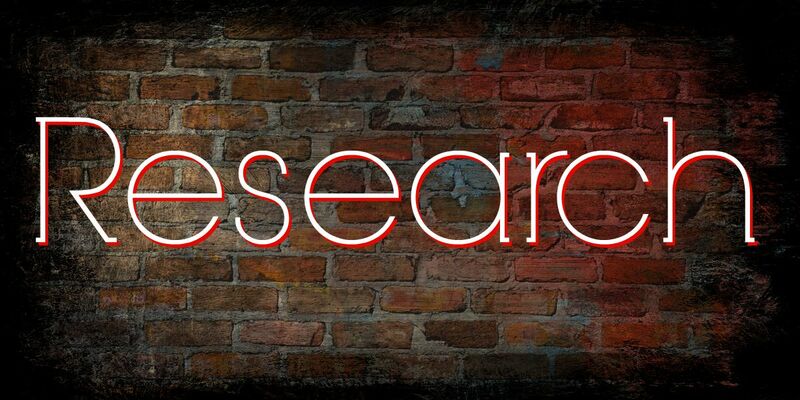 Research – One of the big parts of being a reseller is figuring out what to resell and when to resell it. Spend some time researching what items sell best, find out what items are ‘hot’ for the current shopping season. For example Shopkins, American Girl, and Monster High items are all big sellers. Some styles of Coach bags are big sellers as well. Learn how to identify true items from counterfeit ones. 3. Knowing Where to Shop – Did you know you can get decent items to re-sell nearly anywhere? Scope out your local Walmarts, Targets, and toy stores. Some stores have a set time for deliveries and if you can learn when that is you can often times purchase hot selling items and resell them on Ebay. Desperate parents will often pay well over the sticker price to be sure to get that sought after item for their children. Keep in mind you can also check your local thrift stores, yard sales, and flea markets. Sometimes people don’t realize what they’re selling and popular items can be sold for very cheap. Watch for moving sales and estate sales because in many cases these sellers want the items to move ASAP. You can also keep an eye on eBay for items that are rare or retiring. Sometimes you can ‘snipe’ items for a good price and then resell them. 4. Item condition – This can be tricky! This is where that research you did can come in handy. Obviously, items that are in the best condition will typically sell for the best price. Seek out items in perfect or near perfect condition. If an item is damaged be sure to take that into consideration. Is it something you can fix? Is it something you SHOULD fix? Some items will sell better ‘as is' rather than those which have been repaired by an amateur – especially if the item is very vintage. However, sometimes re-finishing furniture or repairing straps on a purse, can have a positive impact on the overall sale price. 5. Know the Market – I know this sounds repetitive, but it’s really not. Knowing your market is about knowing where and how to sell the items you have. For example, Amazon is a much better place to sell books than eBay. Items which are large or difficult to send through the mail may need to be sold through Facebook or Craigslist. Most other items may sell just fine on Facebook. Do some digging and find out what the best place is to sell your stuff. 6. 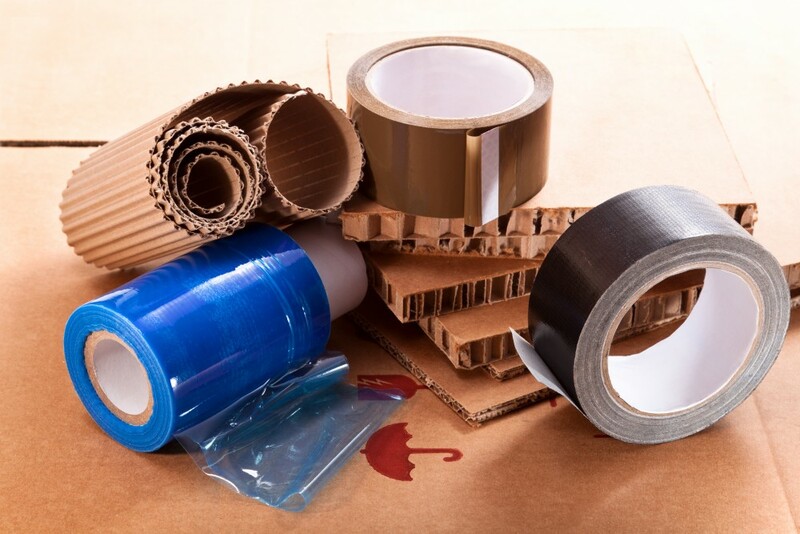 Plan ahead for shipping – The dollar store often has lots of great packaging materials for a much better price than other stores. Also, if you do a lot of online purchasing, be sure to save all the bubble wrap, boxes, and packaging envelopes. Once you start selling items you’ll be happy you have this stash to re-use. Consider using plastic grocery bags in place of bubblewrap if you’re in a pinch. Also, be proactive! Don’t wait until after your item has sold to worry about finding a box. 7. Successful Selling Strategies – Half the battle with reselling is reselling the right items at the right time. Take advantage of the peak selling season (months leading up to Christmas and Spring holidays) and take advantage of the summer ‘slump’ when prices on Ebay tend to be lower. Look at successful listings and emulate what the sellers do. Keep in mind that good, clear pictures, and descriptions go a long way towards a successful sale. 8. Learn from mistakes and successes – If you find something that works, keep doing it! Always look for new opportunities to increase your sales. Don’t be afraid to change your strategies depending on what items you find. Some sellers prefer to sell many small items rather than fewer large items. Some resellers like to set a goal on how much profit they get from the items. Goals are good, but don’t stress out! 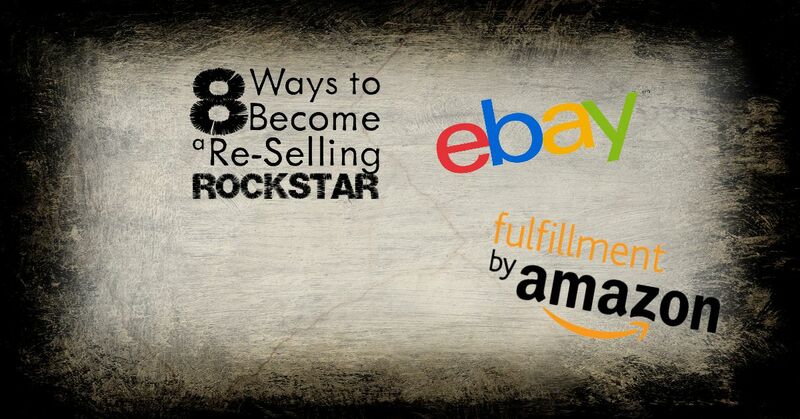 Follow these tips and I'm sure you'll be on your way to earning some extra cash from reselling items! What's the best item you've ever re-sold? What is the best and cheapest way to ship books for selling? Hi Lori, You should look into shipping via ‘Media Mail’ through the Post office. It is significantly cheaper than other shipping methods, but there are weight restrictions and qualifications. Like, if you sold 4 textbooks to someone and tried to ship them in one package using media mail shipping, it would be too heavy. But for the most part, books, magazines, music and, I think movies are considered media mail. Your local post office or the usps website will have everything listed out. What is the best site to “re-sell” new smaller products $2-$20 retail value?